It is always exciting to start a New Year and reflect on the one that has passed. Last year was my first full year as an author and I enjoyed every minute of it. 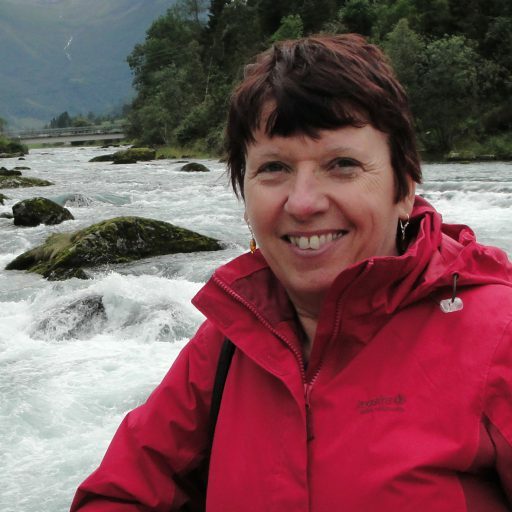 The learning curve has been huge and I still have so much to learn, particularly around book marketing which is really not my favourite activity! 2017 was very exciting and I can’t believe that I published eight books including a second in my series of memoirs around my nurse training. Hurry up Nurse 2 is proving popular. 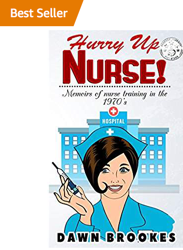 My first memoir ‘Hurry up Nurse: memoirs of nurse training in the 1970s‘ is my bestselling book and it reached ‘Bestseller’ status on Amazon US last year. I am thrilled today to see that it has now received that all important ‘Bestseller’ ribbon on Amazon UK. What a great start to the New Year! I guess people are enjoying some reading time and spending their book and kindle vouchers that they had for Christmas! 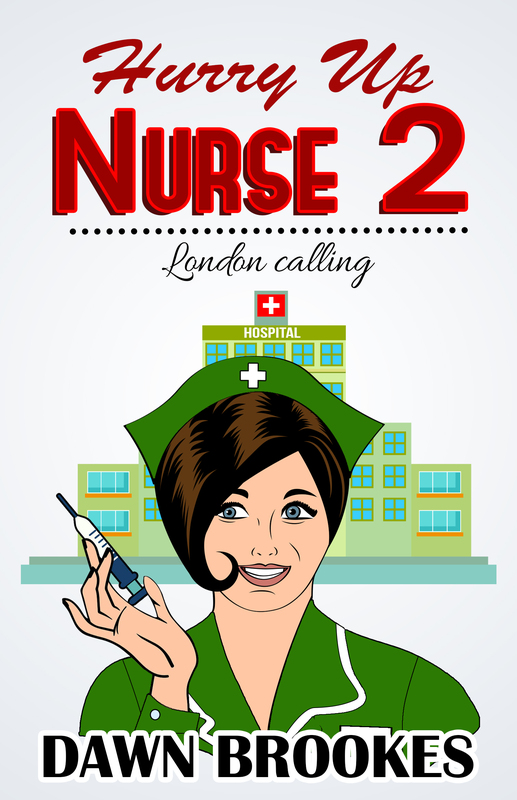 My second bestselling book is the second of the Hurry up Nurse series and I am pleased with reviews for both books. I am in the process of writing my first novel which is set on a cruise ship. I have been on a number of cruise holidays and thoroughly enjoyed all of them so I wanted to write novels that are set around cruise ships. I haven’t got a title for this one yet as it is still evolving! 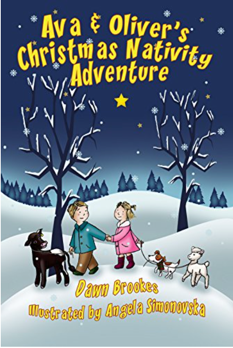 I will be publishing a third in the children’s Ava & Oliver series in the spring. 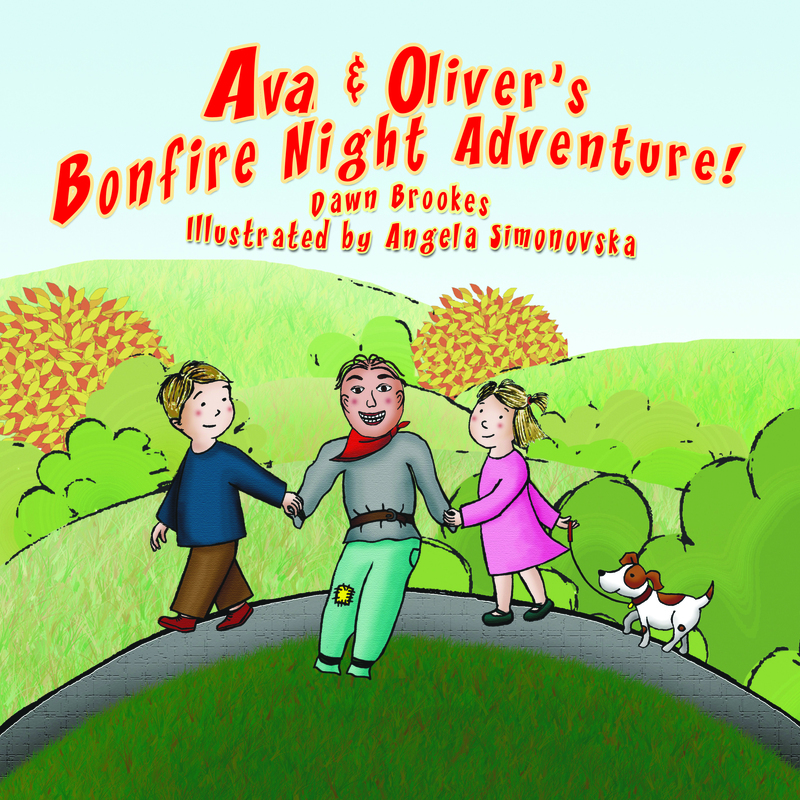 This will be Ava & Oliver’s London Adventure. My third memoir will be around my midwifery days and I hope to publish this in the late spring or early summer! It will be called Hurry up Midwife. Ambitious plans then for 2018, I would love to hear what yours are. I want to read a lot more this year too. I used to read a lot but when working in the health service it was hard to fit in leisure reading except during the holidays because I had so many text books and professional journals to read in order to keep up-to-date. Do you like to review? I am looking for experienced reviewers, book bloggers and journalists who would be happy to receive Advanced Reader Copies (ARCs) of books in each of my series of books. If you are interested in providing genuine and honest reviews and willing to commit yourself to reading an ARC, please contact me via the Contact Form on this website. I would also love book bloggers and journalists to review any of my published books. Please let me know which book and format you would like to receive via the contact form.